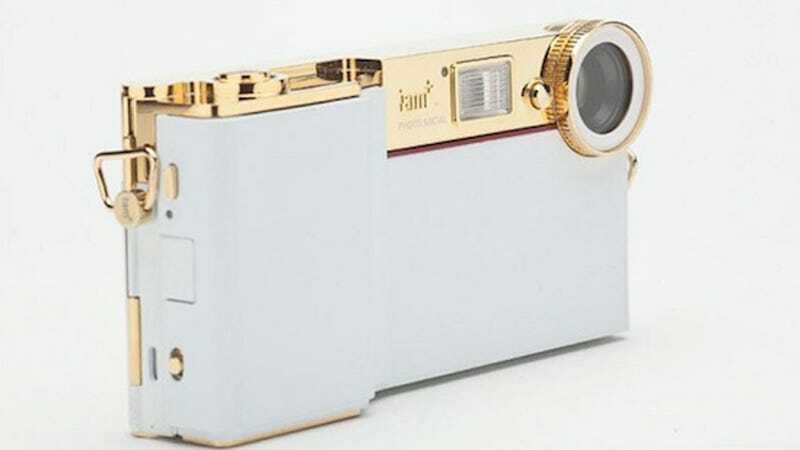 We steeled ourselves last week as we learned that frequent ruiner of things, Will.i.am planned to release a gaudy iPhone case that turned your iPhone's 8-megapixel camera into a 14-megapixeler. Now we have images and it's even more garish and ugly than we could have imagined. 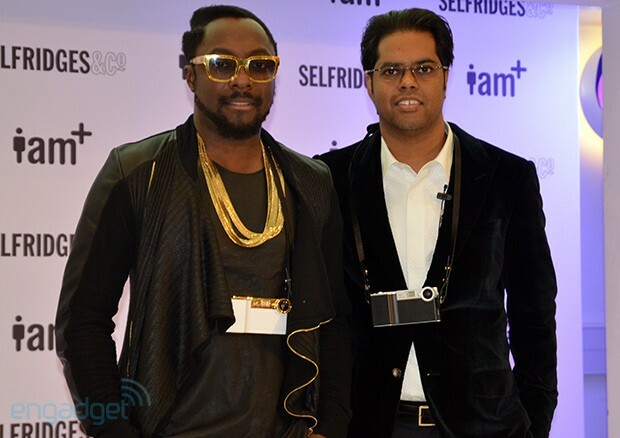 As I post this through gagging fits, I look for some logic as to why one would wear one of these $315 abominations around one's neck as Will.i.am modeled at the launch of the device. Maybe you have always dreamed of having your own Jesus piece, but you just can't pull it off. This might be the next best thing. It also would match nicely with your golden Gucci iPhone. But just when the naseau is wearing off, you must know that this thing works with an app called i.am+foto,sosho™. Sound that one out for a second. The case, which Mr. i.am says turns your smart phone into a genius phone, will also appear in a future music video. It goes on sale December 6.